Mace Business School offers learning and support services to key businesses in the Mace supply chain. But when managing training via emails and spreadsheets became too complex and time-consuming, they invested in a training management system they could rely on. Introduced end-to-end processes on a modular system built around Mace's specific requirements. ‘We weren’t interested in an off-the-shelf package. We need a robust system with additional functionality to suit our clients. The client was also keen to place customer interaction at the heart of its training, so we implemented online course booking, automated communications and branded learner portals for true 24/7 training. 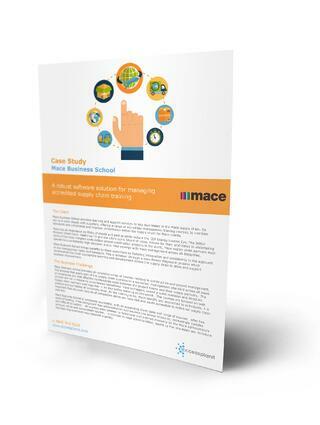 Get your free case study today, and explore how we helped Mace Business School increase their client base by 200%.